Russia’s VSMPO-Avisma, the world’s largest titanium producer, and U.S. plane maker Boeing launched a second manufacturing unit in Urals, not far from Yekaterinburg, in September 2018. The JV focuses on titanium forgings for Boeing commercial airplane programs including the 737 MAX, the 787 Dreamliner family and the 777X. The new unit operates alongside an existing JV between Boeing and VSMPO-AVISMA which has produced titanium forgings since 2009. 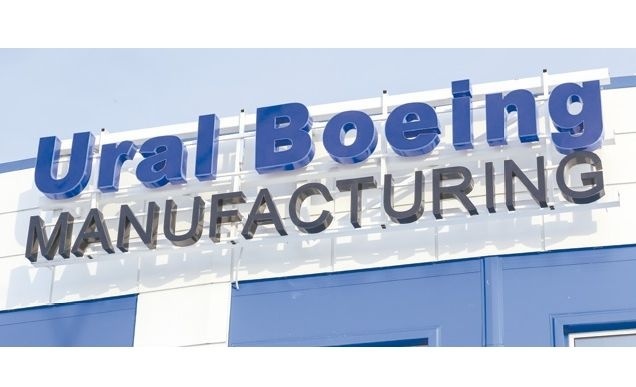 VSMPO-AVISMA supplies Boeing with titanium on long-term contracts covering of around 35 percent of Boeing Commercial Airplanes’ demand for the metal. The U.S. plane maker intends to source titanium products worth $ 18 billion from Russia over the next 30 years. The investment amounts to 5.5 billion roubles ($83 million), around 200 jobs are created. Due to political tensions between the two countries, the JV avoids a major publicity.